Cabinets: A cabinet is an important accessory for the present day contemporary kitchen. 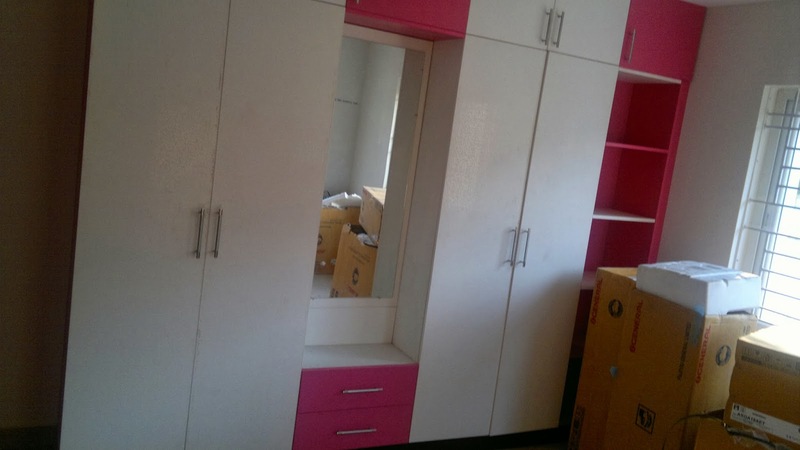 These different cabinets are exclusively meant for storing containers of different sizes. 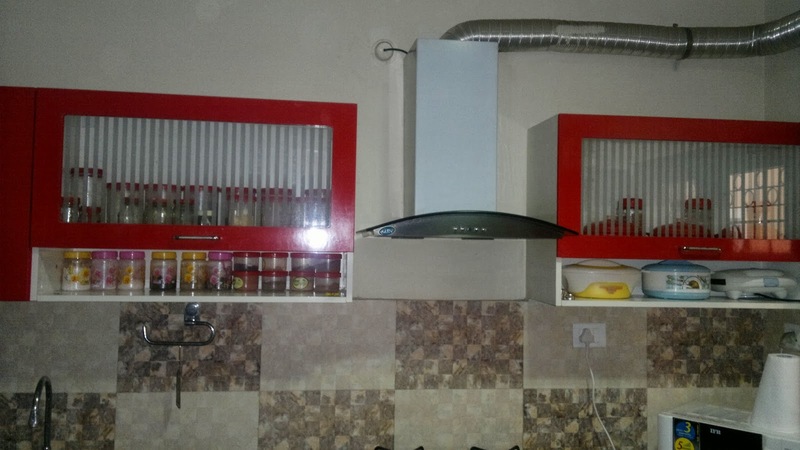 They do not just increase the storage space, but also help in organizing things in a way that they are not visible, thereby helping the kitchen look neat, organized and spacious..
Shutters and shelves: Every modular kitchen comes with plenty of shelves and shutters. 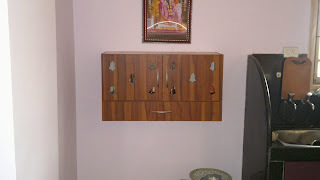 With the help of shutters, you can stack crockery items like bowls, plates, containers and utensils conveniently. 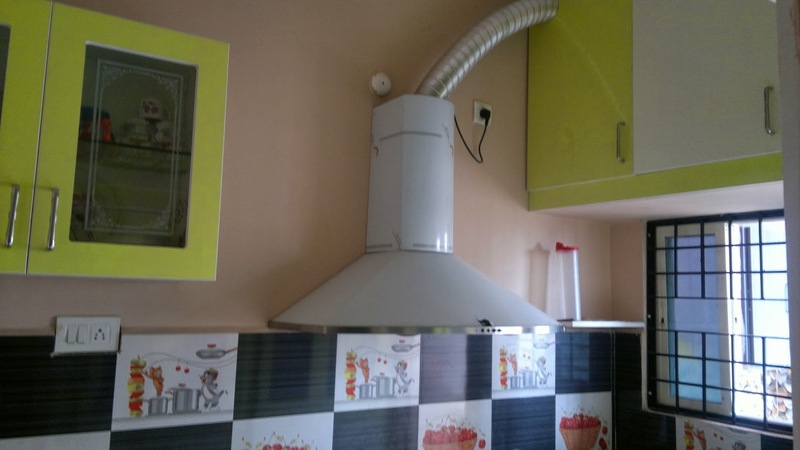 Cooker Hoods: You can see cooker hoods in any of these modern kitchens. 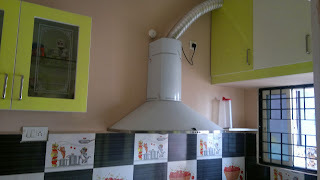 Cooker hoods are more useful in getting rid of smoke from the kitchen. Since Indian cuisines hold strong aroma of spices, it is advisable to place cooker hoods in almost every Indian kitchen. Cooking Range: Cooking units are fixed to granite countertops. 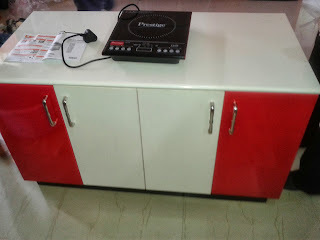 These are also available in various sizes that include four as well as two burners. 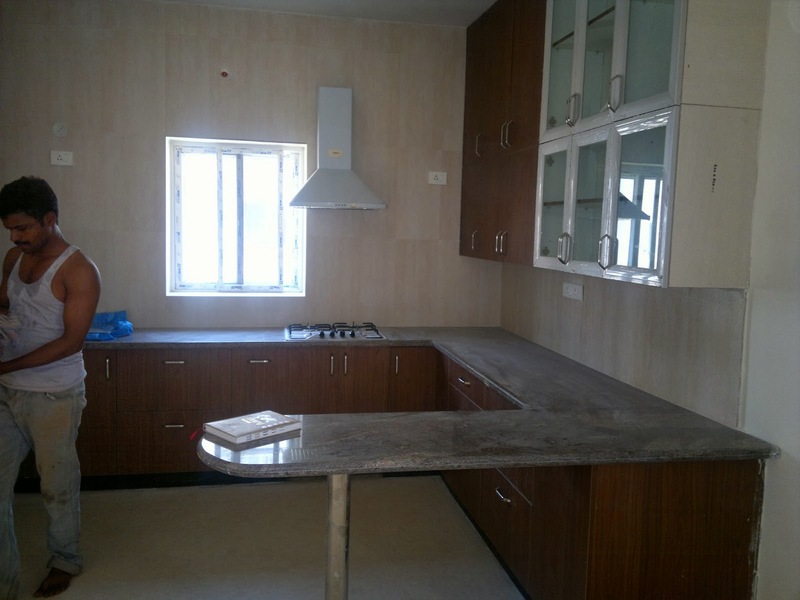 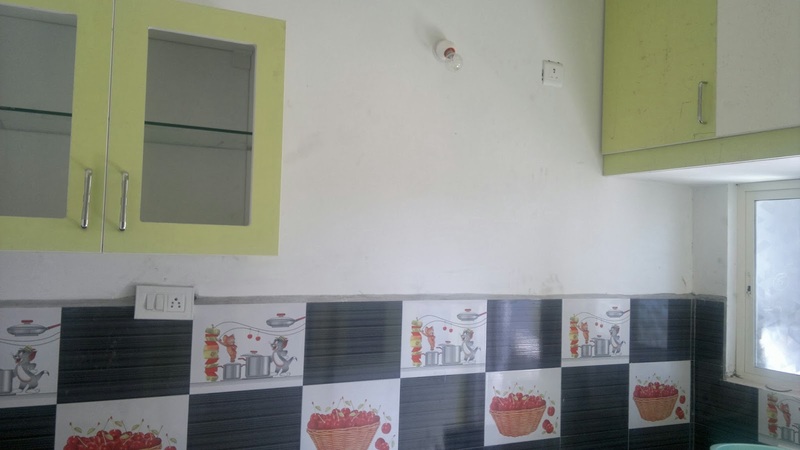 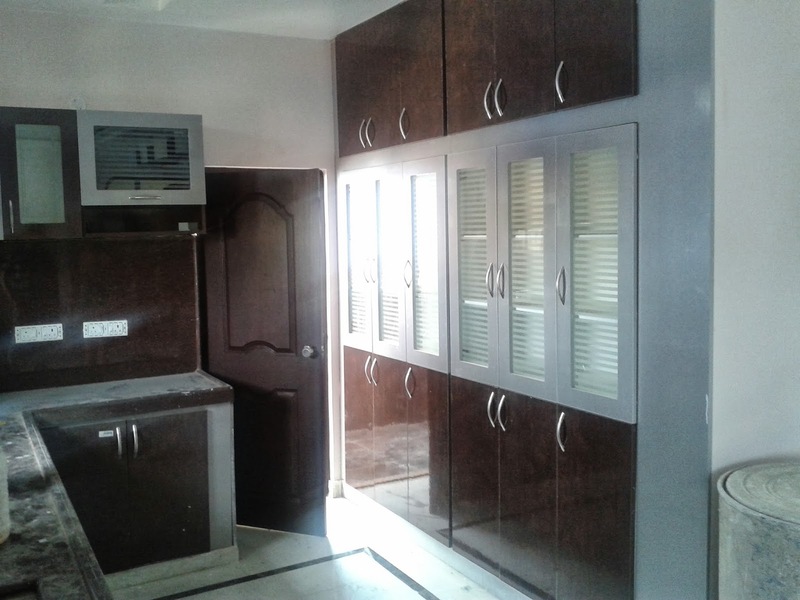 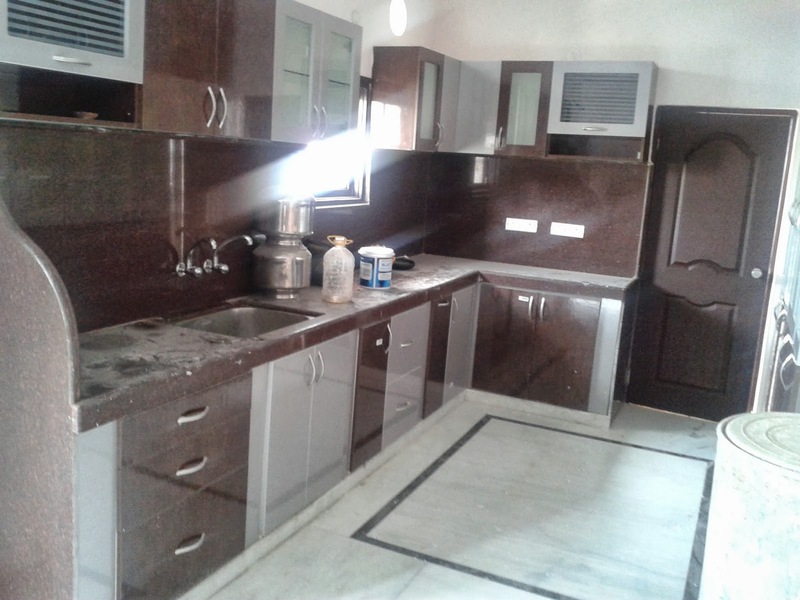 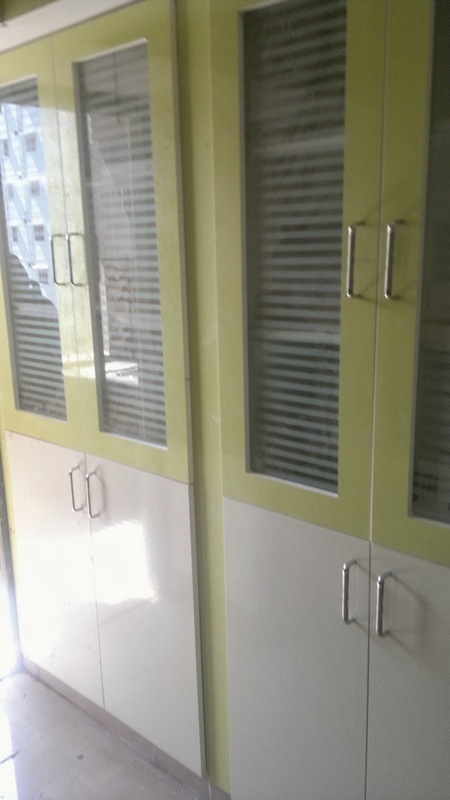 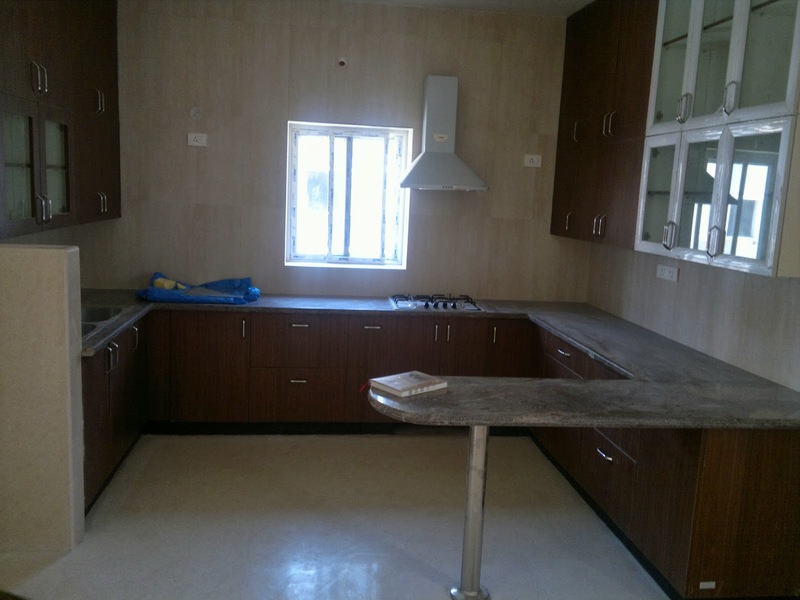 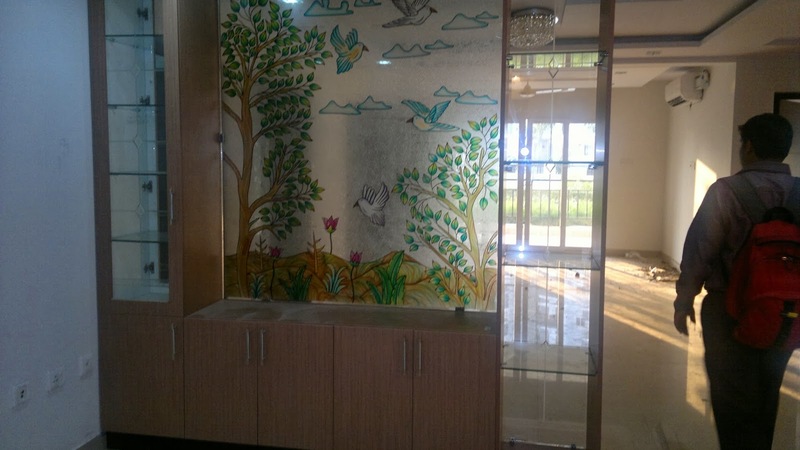 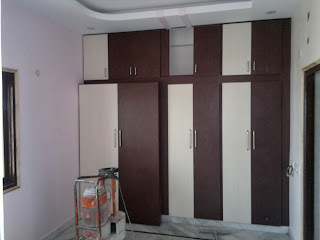 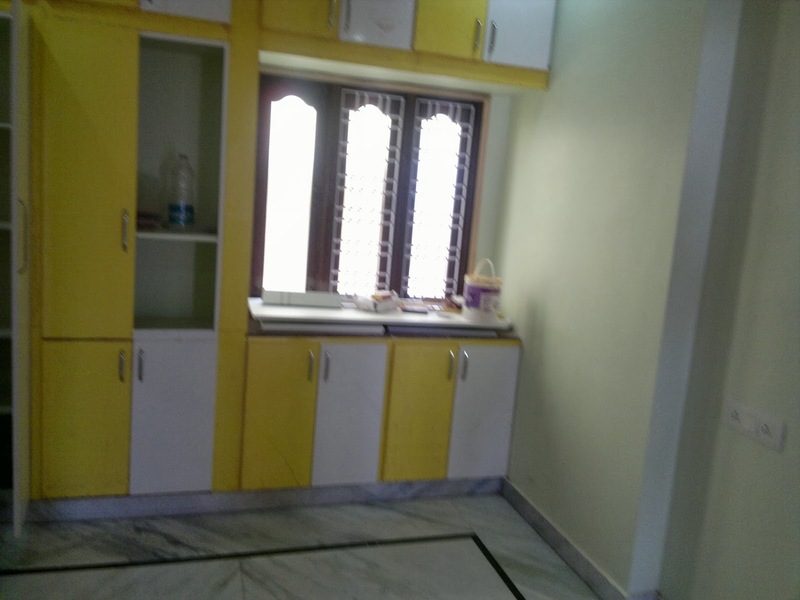 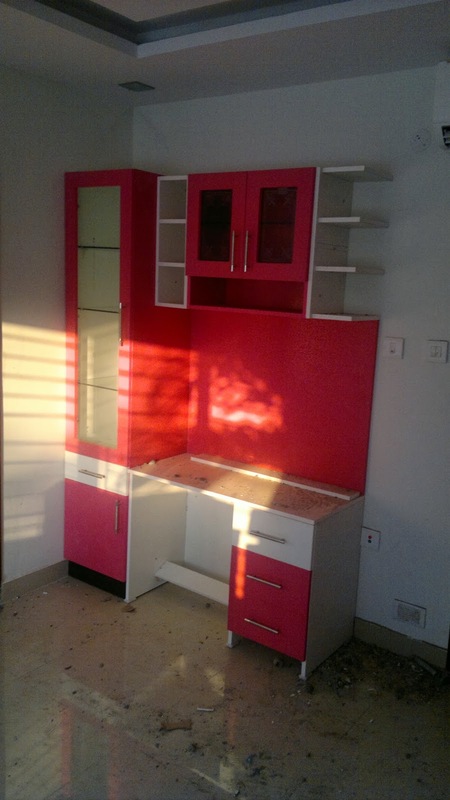 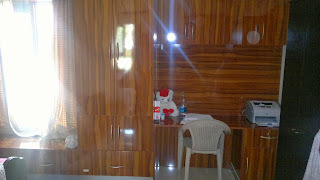 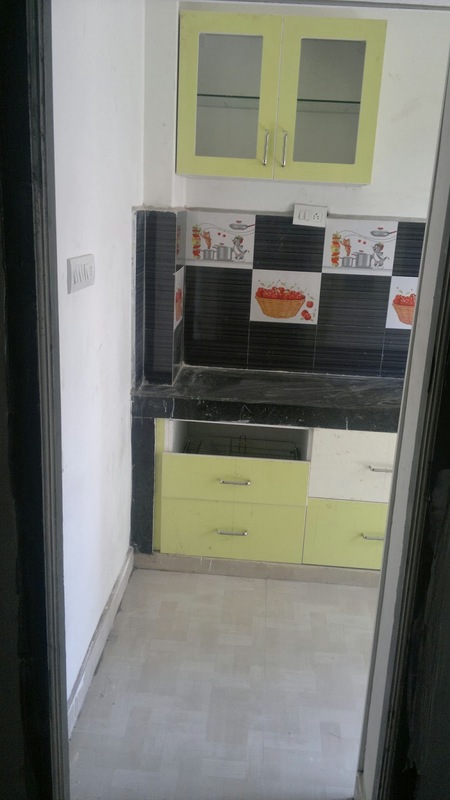 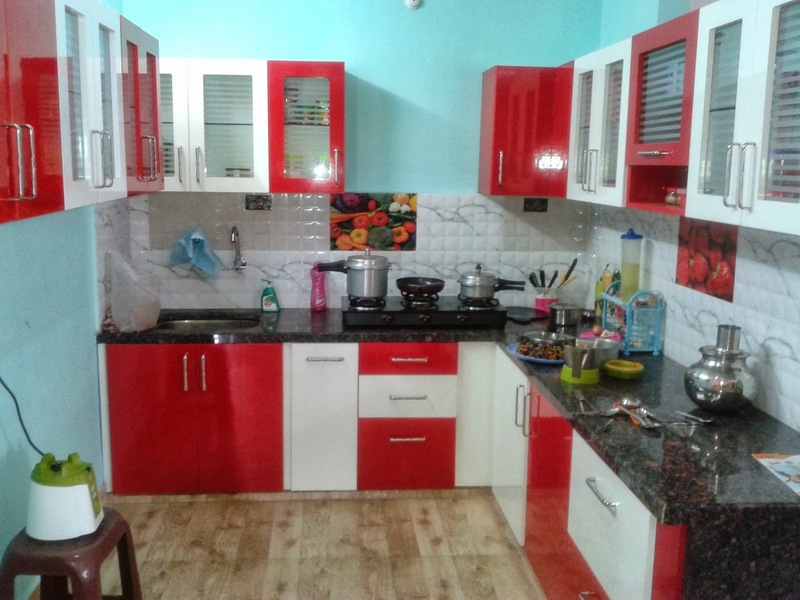 Interiors In Hyderabad-Modular Kitchens and Wardrobes-I work as Branch Manager in Largest and Leading Brand in South India with its own Manufacturing Facility. 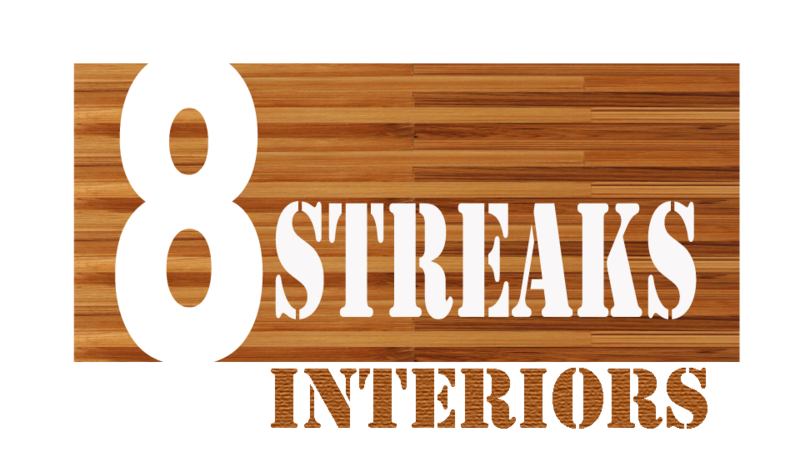 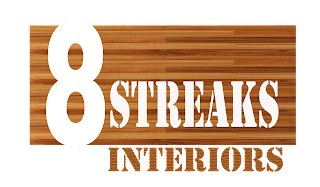 5.Tension less: We overtake every job and we assure you about our Quality of the Material, On time Delivery and No tension with Carpenter. 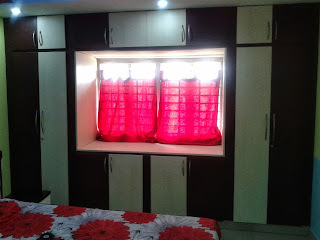 Hii...I do stay in Bangalore.But i frequently visit Hyderabad.So can i have ur address so that i can visit your showroom and get some information? Good advert. 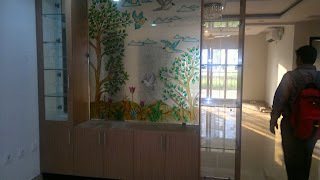 Looking forward, hope you will keep the spirit alive. Will you? 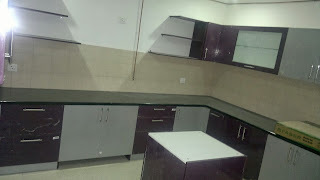 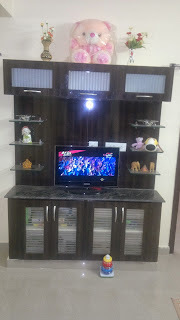 Plug and play office space for rent in Bangaloreacross globe. Live-in Space offers its customers a complete suite of Fully Furnished Office space for rent in Bangalore Solutions including buying, Solutions including buying,selling and leasing of property with an approach that is multi-disciplinary, well thought-out and completely integrated. All of the design was so perfect its been along time seeking the best and perfect wardrobes in my new home. I'm really grateful for your post. Elements4kitchens is a well-reputed Flip Kitchen growth company with fantastic reputation and several years of market experience. 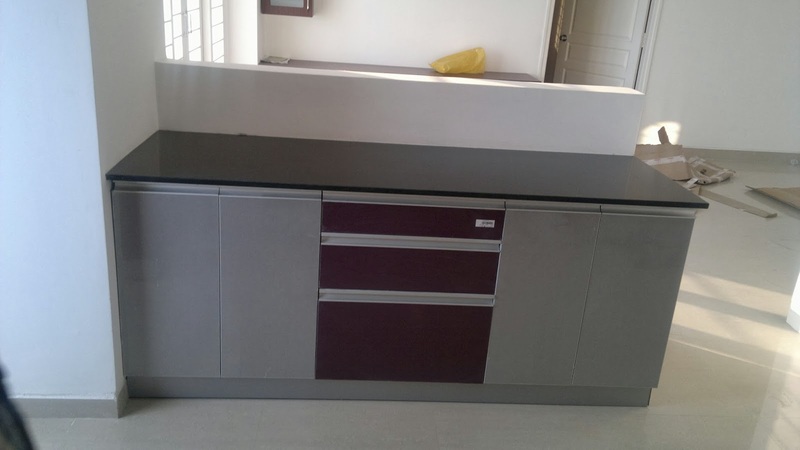 We offer Modular kitchens confirming to space economy, they are zero maintenance and stunning in looks. Kitchen World provides most styles of vogue furnishing and interiors and provides every kind of fashion arrangements and configurations in modular furniture and modular kitchen. Pushpak Products India is a manufacturers and exporters of Furniture, Industrial furniture, furnitures, Modular workstation and Steel furniture in Bangalore, Hyderabad, Chennai and Mysore, India. For people looking for low price modular kitchen in chennai do visit Cook In Style at Velachery. Our Customer testimonials are proof of our quality work.